To further extend the life of your stamp, simply order the suitable replacement ink pad, product no. 6/46019. Dry felt pads are suitable for special inks. 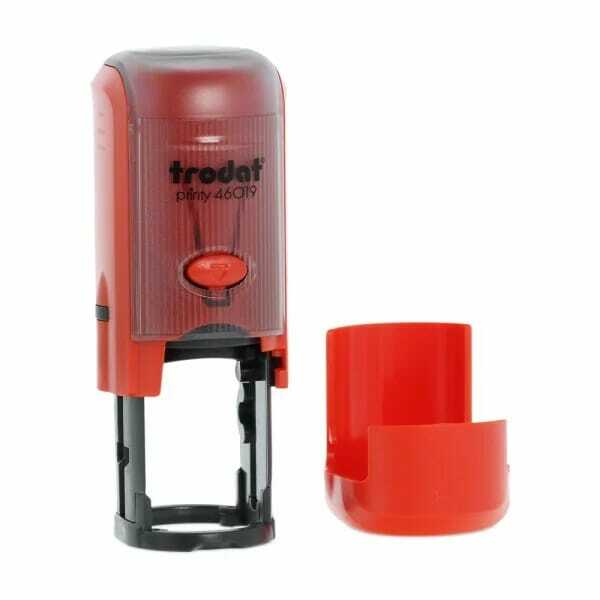 Customer evaluation for "Loyalty Card Stamp - Trodat Printy 46019 (19 mm diameter)"